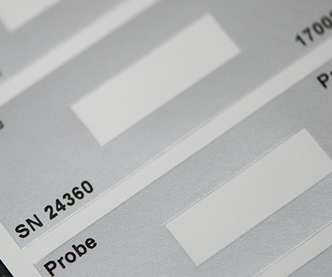 Our broad range of printing processes allow us to produce bespoke labels tailored to your specific requirements. 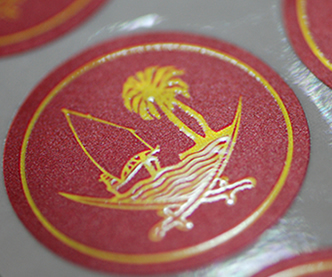 Seareach® is your perfect partner for the production of bespoke custom printed labels. 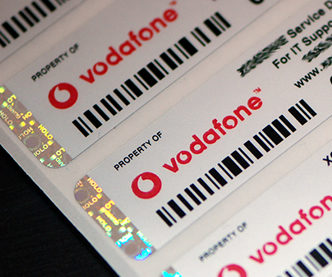 Our manufacturing facilities allow us to produce custom labels with different shapes, colours and sizes using a very broad range of label materials for all asset management and security applications. Our labels are suitable for indoor and outdoor weatherproof applications, together with circuit boards and high-temperature environments. They can be manufactured scuff, chemical and tamper resistant as well as being suitable for prolonged ultraviolet conditions (UV stable). Get in contact with us for a FREE no-obligation quotation. Custom labels are what it says on the tin. We have a number of different label styles available that can house a custom design, created by yourself or the team here at Seareach. 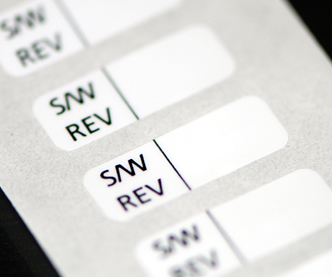 Available in Die Cut roll labels, Sheets, Clear roll labels, Circle roll labels, Rectangle roll labels, Square roll labels, Oval roll labels and rounded corner roll labels to name a few. 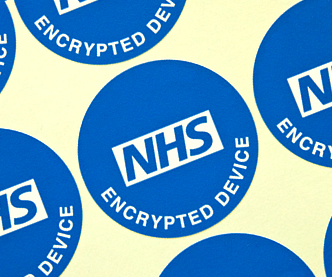 We can create custom stickers to suit products, to fit in specific spaces ideal for product identification, security marking, asset inventory for valuable items in stores and offices all designed to compliment your companies brand style. These labels are an excellent choice when it comes to promoting your own brand, offering the opportunity to create and style your own label for a product. 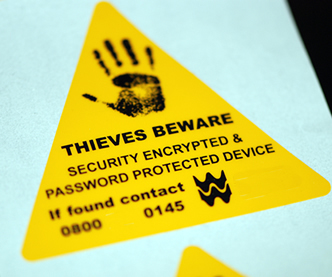 We can provide these labels in full colour and they are available in any quantity needed. All our labels are quoted on, order by order, to make sure we give you the best price. » Get your FREE custom labels quotation here ..
What are Custom Labels & Why Do I Need Them? Custom labels are the ideal custom solution when looking to promote a brand or product without breaking the bank. 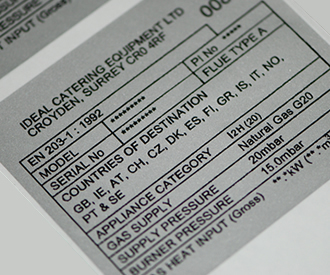 These specialist labels can be fully customised to any design or shape, printed by our fantastic printers here at Seareach. Available in full colour and covering all design types, we’re able to provide almost any design of label. We also allow different finishes on labels, which include gloss and matte. With processes ranging from die cutting, hot & cold stamping of foils and holograms, digital UV, lithographic and flexographic printing options, you can be sure that we can accommodate your requirements. When running your organisation, one of the first things people see is your brand and your products. Having custom labels allows you to showcase your brand, making products aesthetic, making people remember the brand, it’s your name and the labels on the products. 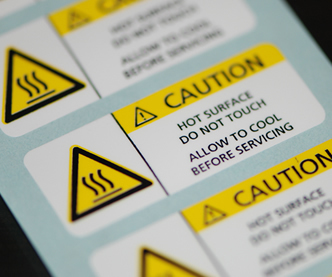 Custom labels can also be used as stickers; so whether it’s using them in other places, such as asset identification or simply labelling up items in your office, the options are there. We can also print a number of different sizes too, simply specify the size you are looking for when placing the order and our team will be happy to assist. 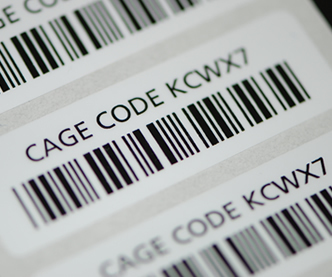 As with any type of label, custom labels also come with their many benefits. The biggest benefit is the ability to have your own completely unique labels with your own personal design to make your labels stand out from the rest. Additionally, with the variety of customisable elements available, there are plenty of different combinations that can be used to achieve the perfect label for you, whether it’s black and white labels or coloured labels, large or small, image or text-based. The designs used when creating and printing your labels also mean that your labels can easily be replicated for future orders, or improvements can be made easily through our design team to update the labels, keeping them current, adapting with the brands’ growth. » Click here to request posted samples or a quote ..
Seareach are a reliable company whom I would recommend to any potential purchasers. They have been supplying us for years and we have a great working relationship.